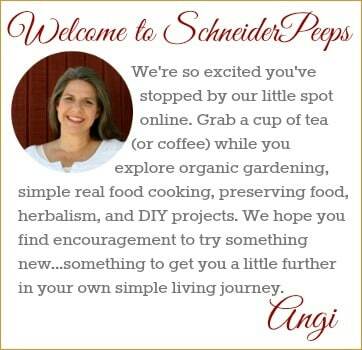 Home » How much to plant to feed your family? How much to plant to feed your family? 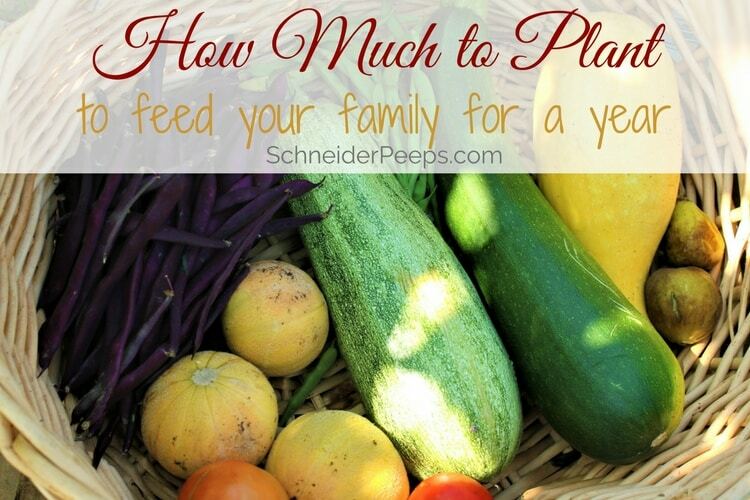 Have you ever wondered how much you should plant to feed your family all year? There are so many variables and I thought it would be fun to talk through some of those things and to help give you a starting place. What does my family like? One of the first questions to ask yourself when you’re planning your garden is, “What does my family like?” If no one in your family likes kale in any form, then you don’t need to worry about planting it. If some people like it and you want to grow it to dehydrate to add to soups and smoothies then you’ll only need a couple of plants. However, if kale is your family’s all time favorite green and they love it raw, cooked, and made into chips, then you’ll need to plant a couple of plants per person! Action step – Make a list of all the fruits and vegetables your family likes. Can I reasonably grow it in my climate? Not everything can be grown in every climate, and that’s okay. But don’t think that just because you live in a cold climate that you can’t grow many things, you can. When I say reasonably that will mean different things to different people. There are some people who live where they are covered in snow for several months and choose to grow food in a green house. They have neighbors who have chosen to to not grow anything during the winter and instead use it as a time to rest and rejuvenate. What’s reasonable for one person isn’t necessarily reasonable for another. That’s okay. If you live where the summers are long and hot, you might need to use shade cloth during the heat of the summer or decide to not grow anything but peppers, okra, and basil during August. Either decision is good. 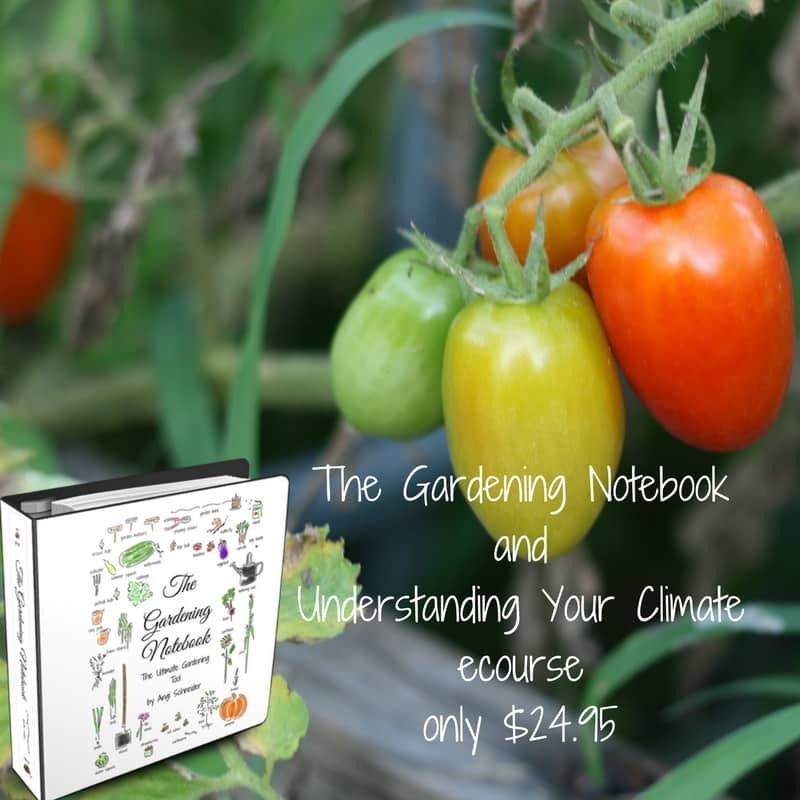 If you need help really understanding your climate and how it affects your garden, we have a short ecourse that’s will help you out. Action step – cross off anything on your list that you cannot reasonably grow in your climate. When you’re deciding how much to plant, you need to take into consideration if you’re going to preserve any of the harvest. 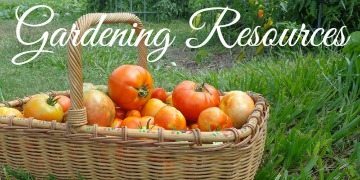 If you grow tomatoes and your goal is to just be able to eat fresh tomatoes all summer long, then you will need to plant fewer plants than if your goal is to preserve all the tomato products your family needs for the year. Again, there’s no right or wrong answer but it’s a question you need to ask and answer before you plant your garden. 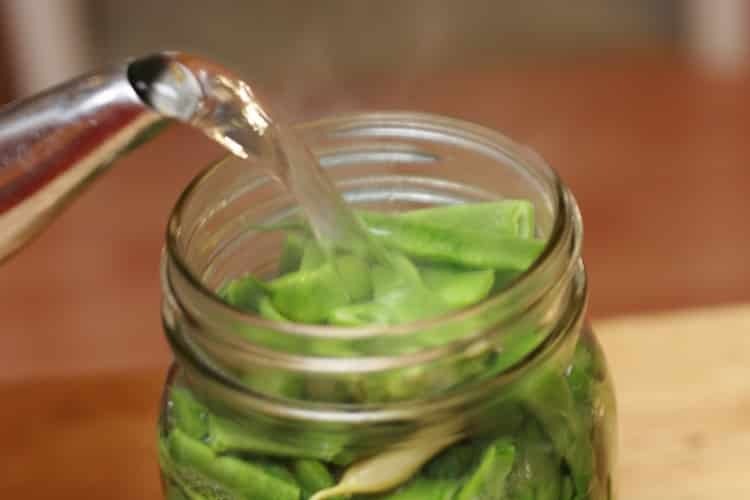 Action step – put a star by the items on your list that you want to grow extra for preserving – canning, dehydrating, freezing and fermenting. We live in a time where food is abundant and we have access to every fruit and vegetable pretty much year round. In order to be content with what we grow we need to adjust our expectations. 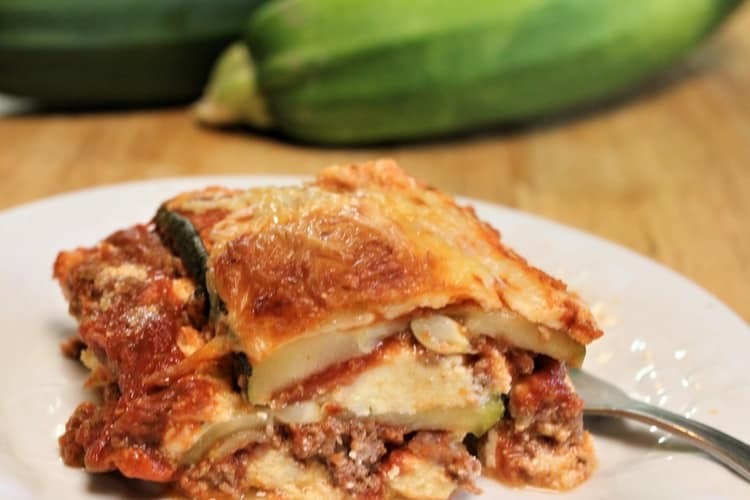 Eating seasonally will help you feed your family from your garden year round. That means when something is in season you eat it, and when it’s not in season you don’t. Our family lives along the Texas Gulf coast with mild winters and long, hot, humid summers. I consider our growing season to be from mid-October through mid-July, there’s not much growing during the heat of the summer. Your growing season is likely very different. Here’s how we adjust our expectations for vegetables. 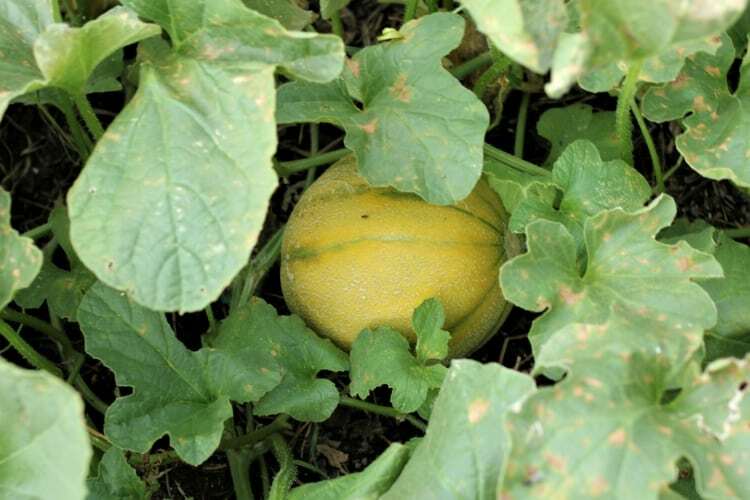 During the summer we have an abundance of green beans and summer squash, but no leafy greens. So we eat some form of green beans and summer squash for most meals. We use dehydrated greens for smoothies and sprinkling on rice and eggs. I also can green beans to use later in the summer. During the dead of the summer we just have okra as our main vegetable and fill in with canned green beans and shredded frozen summer squash. As our fall garden grows we can pick the leaves from the broccoli and cauliflower to saute. Soon we’ll have kale and chard to cook and dehydrate for later. Mid winter we’ll have broccoli, cabbage, carrots, and cauliflower to enjoy. We’ll be able to harvest the broccoli, kale, and chard until the green beans are ready in the spring. The point of me sharing this isn’t so you can follow this same plan, but to show you how we have variety throughout the year instead of variety throughout the week. By the time we’re getting a little tired of brassicas, the green beans are ready. By the time we’re bored of green beans, the okra is ready. And so it goes. The thing is when you haven’t had cabbage for nine months, it makes it so much better when you do have it. Also, because I know that we’ll have plenty to eat fresh from our garden in January, I don’t need to put up hundreds of quarts of green beans. I just need to put up enough to get us through the “in between” seasons. Probably the easiest place to start is with suggested guidelines for how much of each plant to plant per person in your family. Please be aware that these are just suggestions…a starting place, if you will. How much it takes to feed your family will depend on how much you’re supplementing from the grocery store, how many in your family truly like the vegetable, if you’re going to preserve any, how many different vegetables you’re growing, how long your growing season is, and many other variables. 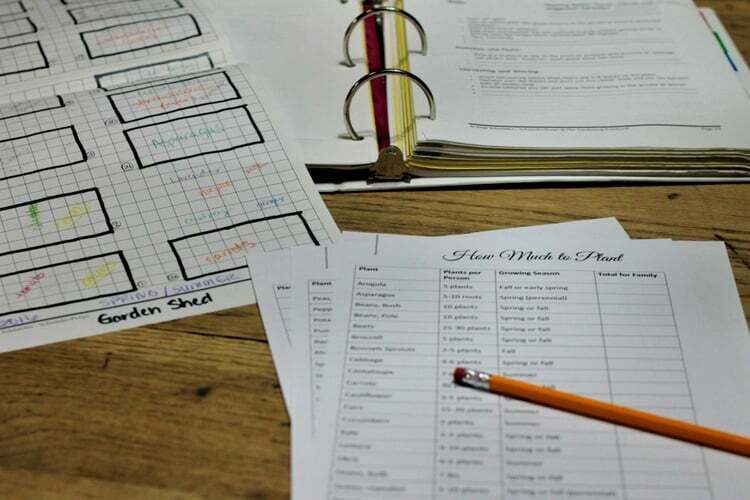 If you want printable worksheets to help you organize how much to plant, then just fill in the form below and you’ll receive them in your email. 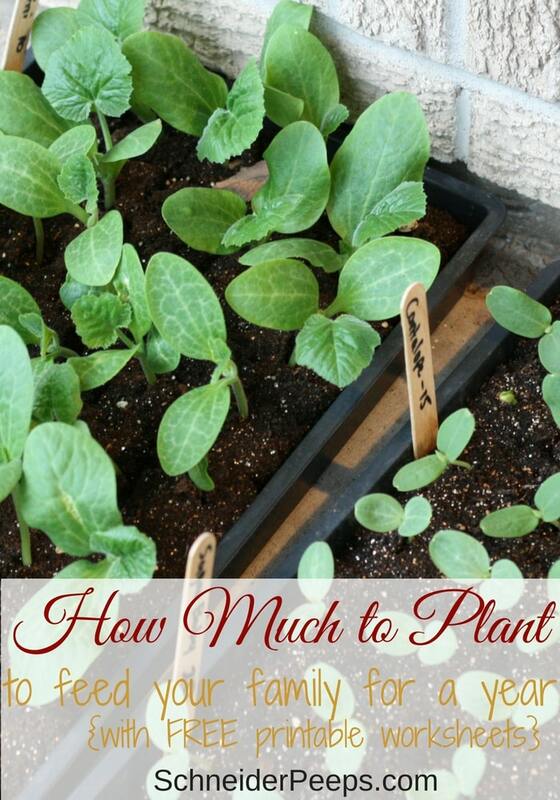 Over time you’ll get a good feel for how much you need to plant for your family. If you’re just starting out, I suggest starting with the smaller suggested number and keeping good notes in your gardening notebook. Then next year, you can plant more or less depending on what your family ate. I really like your recommendations on roughly how many plants you might need. I’ve been gardening a long time, but am transitioning from container gardening back to in the ground gardening this year. Container gardening was an experiment, and it was a good supplement to utilizing farmers markets, but not enough to really supply us with things. Your suggestions pretty much affirmed what I was aiming for this year. Great advice! Glad you found it helpful. Transitions are always hard!